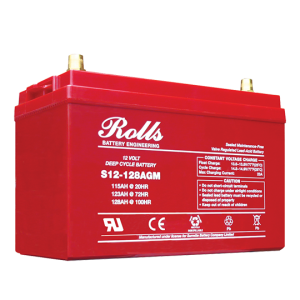 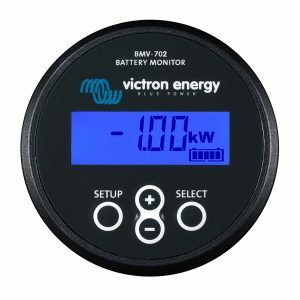 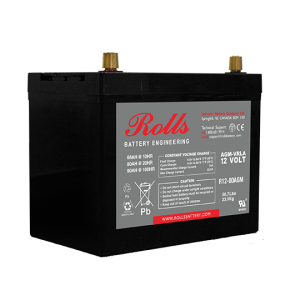 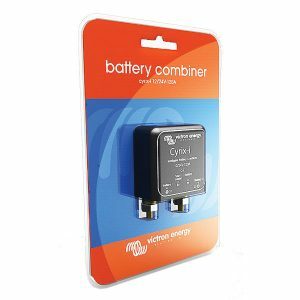 High quality batteries, caravan battery,motorhome leisure battery, and most importantly the correct battery for your usage. 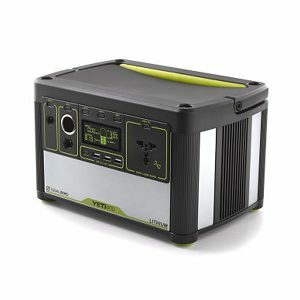 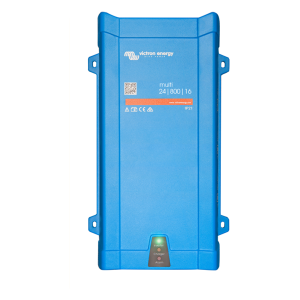 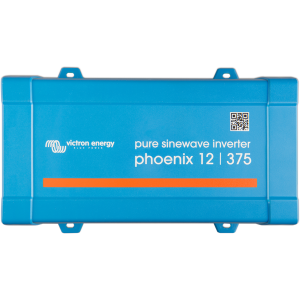 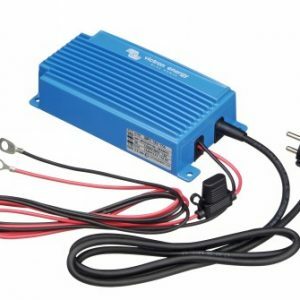 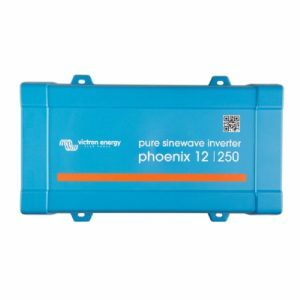 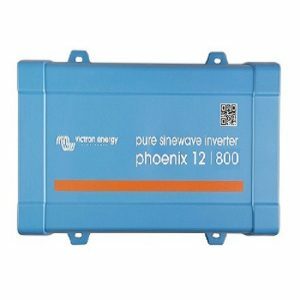 Inverters, campervan inverter, caravan inverter, motorhome inverter. 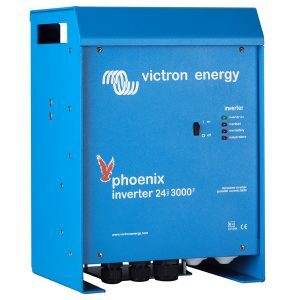 We are able to design, supply and install power to meet your requirements. 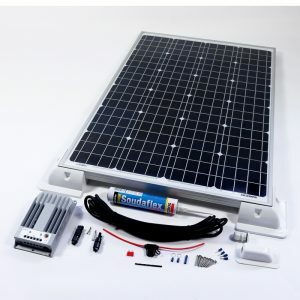 Whether its for weekend use, planning a trek or even living the Van Life there is a system design that will work for you. When designing and building these systems it is imperative that the systems work together. 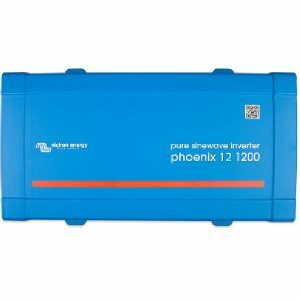 Simply reading which is the best product doesn’t always work. 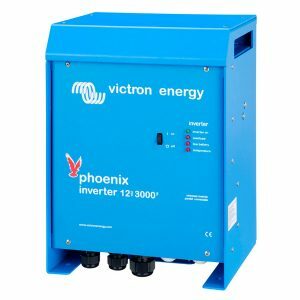 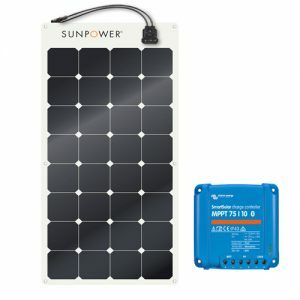 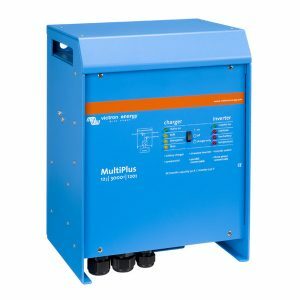 £91.37 – £124.69 including v.a.t.